Shropshire DA welcomes all members to our Halloween Meet. This a new venue with Electric Hook up which is perfect as the weather turns colder. Also there is a barn for us to hold our entertainment in. 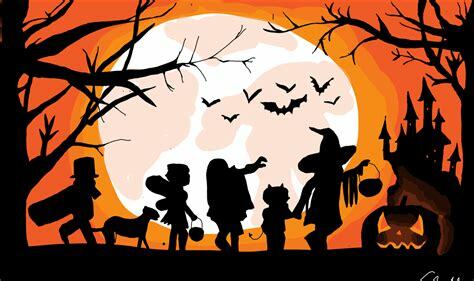 The plan for the meet includes a Spooky Dance and Frightening Quiz, Pumpkin Carving Competition, most scarily decorated unit, best ghoulie outfit and we will be having soup and hotdogs. 5 Night Meet, 2 Firework Displays on the Sunday Evening, Meet closes on the Monday.